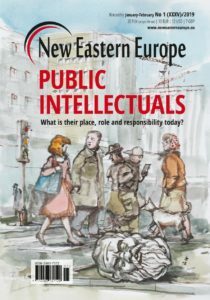 View basket “Issue 1/2019: Public Intellectuals. 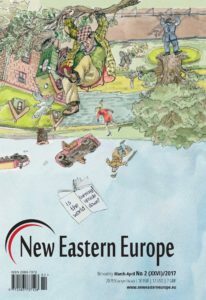 What is their place, role and responsibility today?” has been added to your basket. 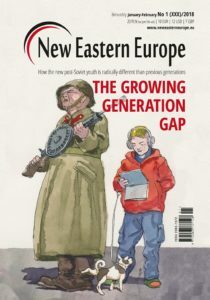 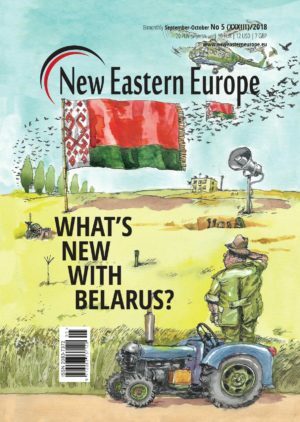 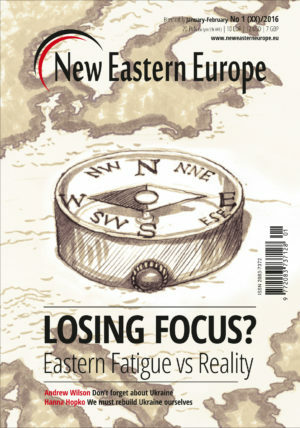 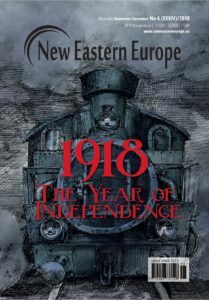 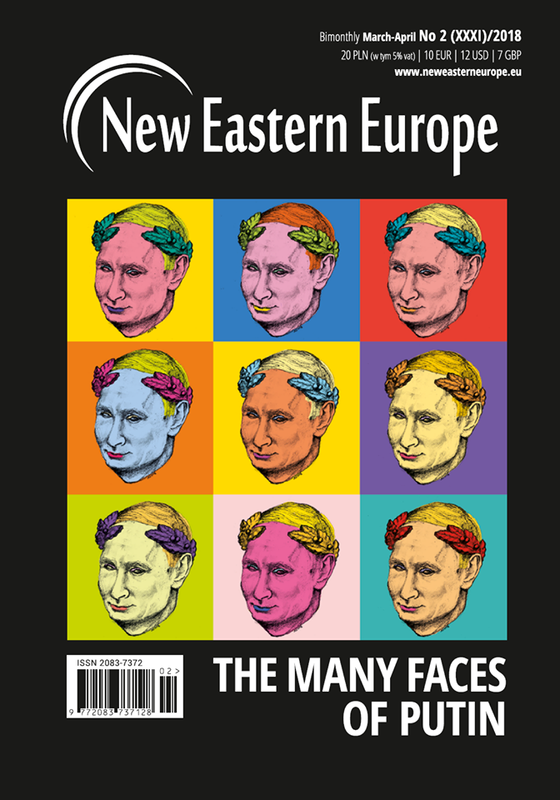 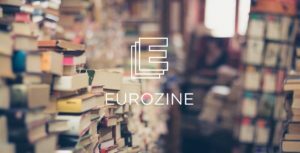 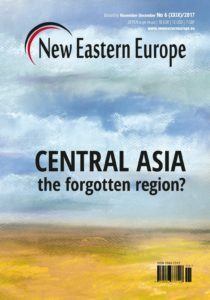 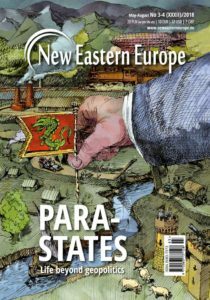 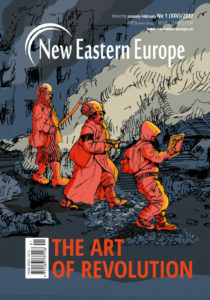 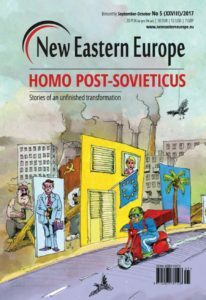 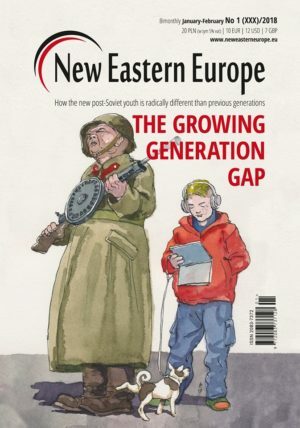 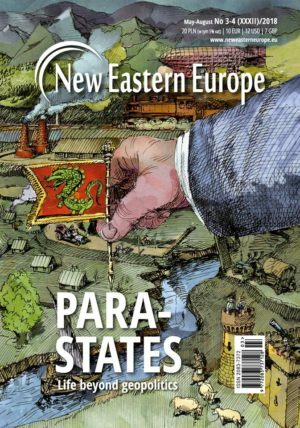 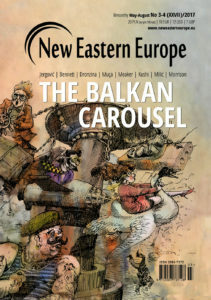 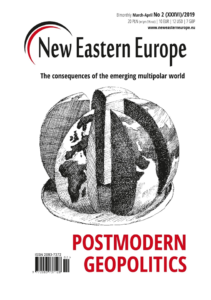 Issue 5/2018: What’s new with Belarus?